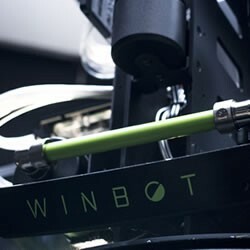 WINBOT’s Technology Represents Human Ingenuity! 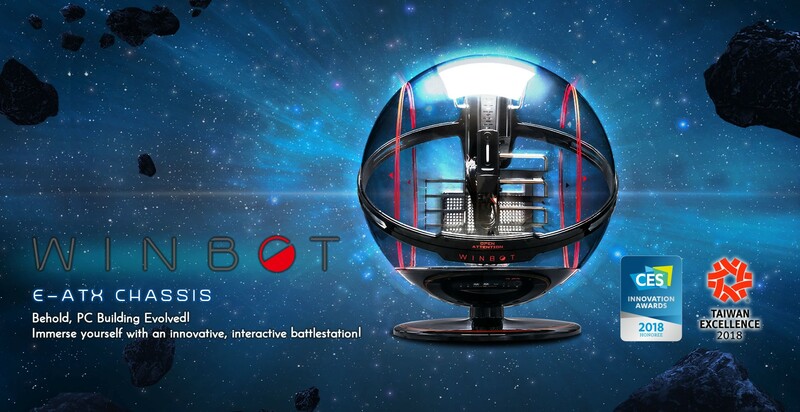 Constantly innovating, In Win develops concepts and produces them to provide new experiences WINBOT, bases its concept on human interaction. 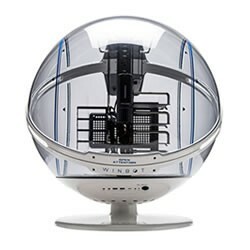 The spherical shape intertwines the creativity and technological advancement of humanity. 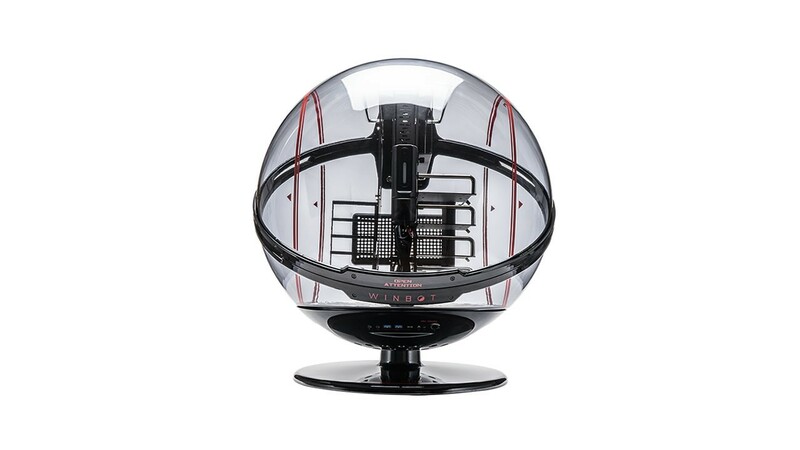 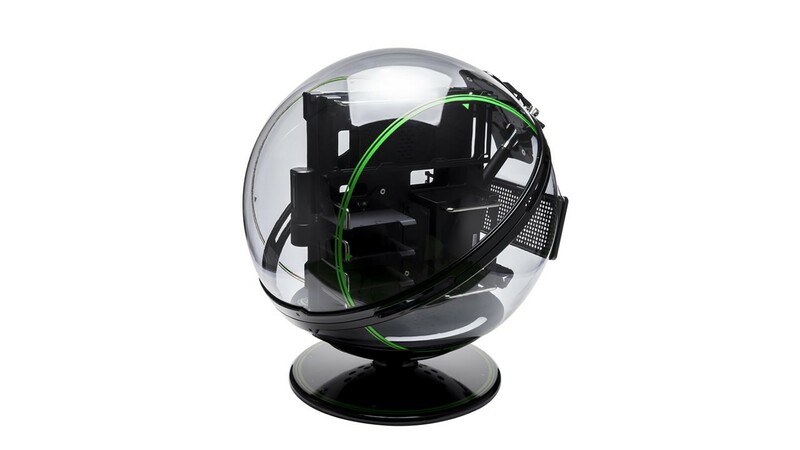 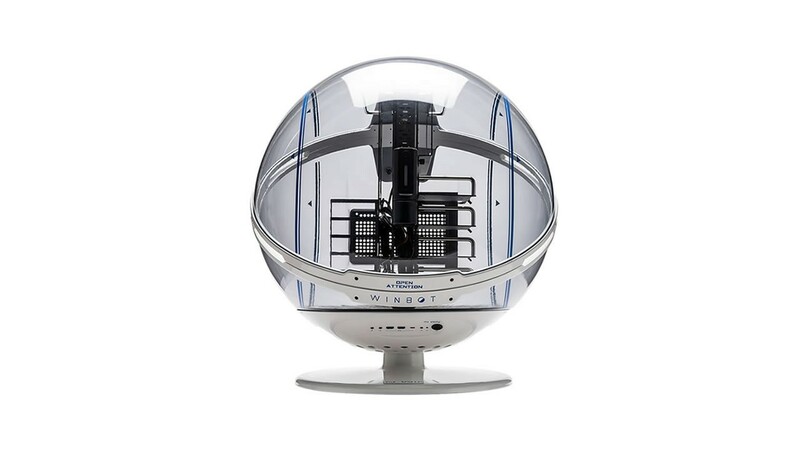 WINBOT’s bold and striking round shape requires a 120-degree C environment, in order to mold the plexiglass to its iconic spherical shape. 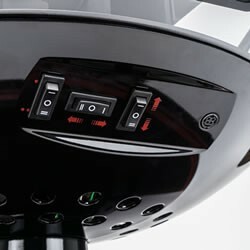 In order to achieve the desired translucent effect, dedicated staff must control the temperature, pressure and precisely manage time under harsh conditions. 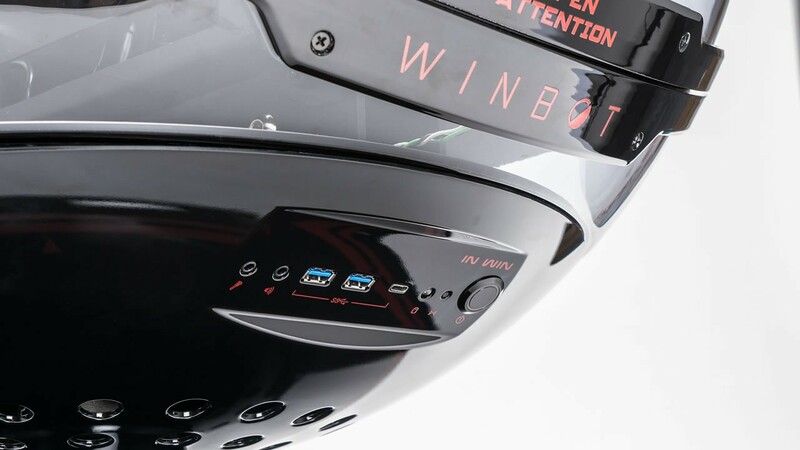 WINBOT boasts a built-in, advanced facial detection camera. 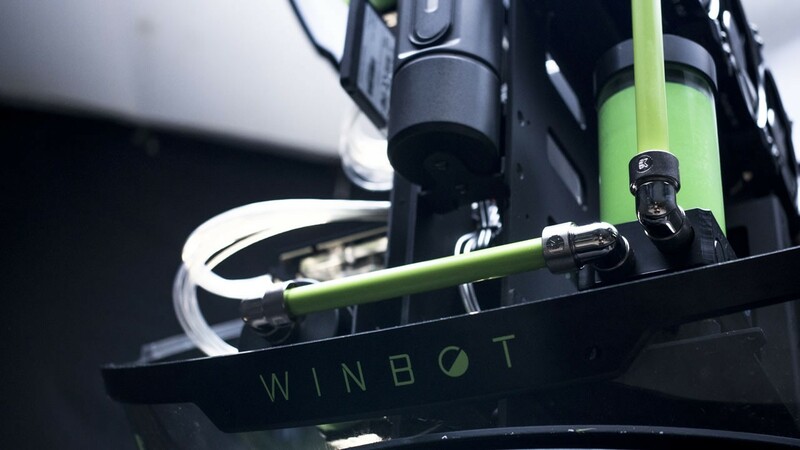 Also, by using some specified hand gestures, WINBOT can operate and adjust to certain commands. 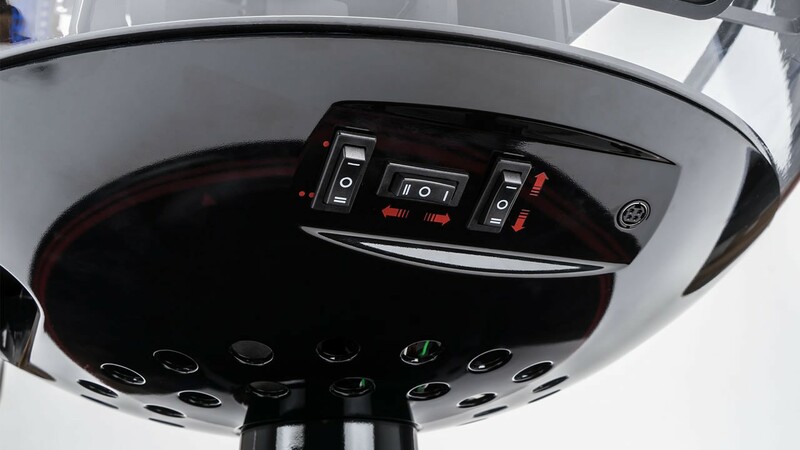 Bringing science and technology to a fresh new approach. 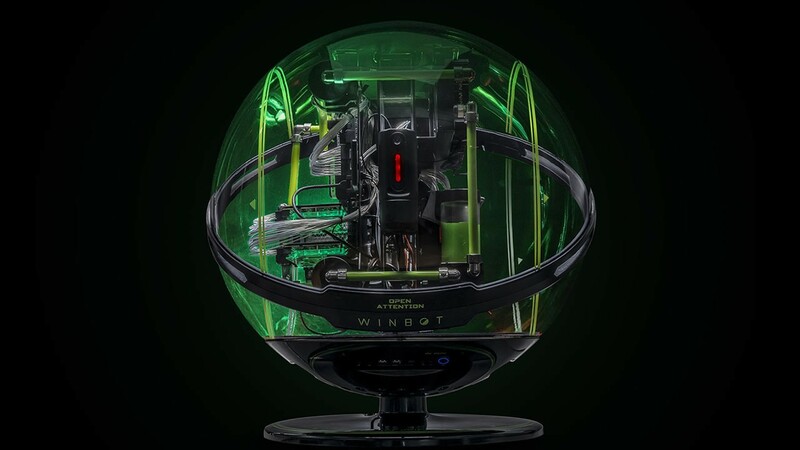 The newest USB3.1 Gen2 Type-C is featured in WINBOT. 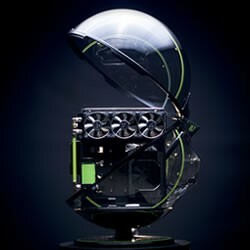 Experience the rapid transfer speeds, and the convenience of the reversible Type-C connector. 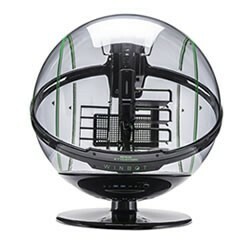 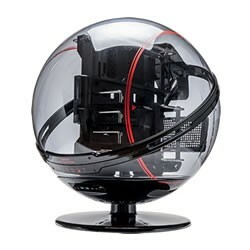 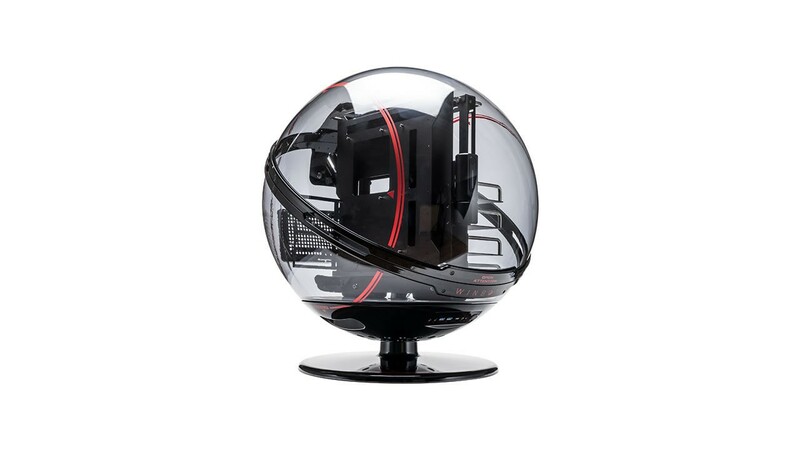 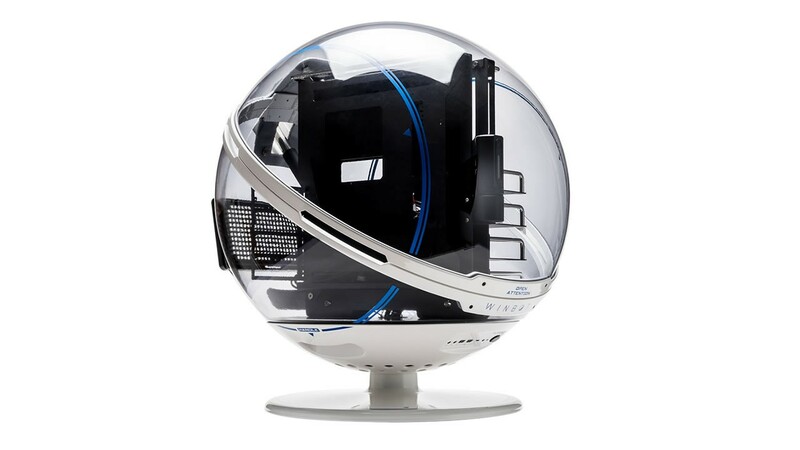 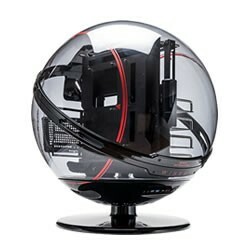 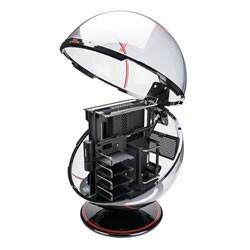 360-degrees of unrestricted perspective allows users to gaze and admire their remarkable gaming rig! 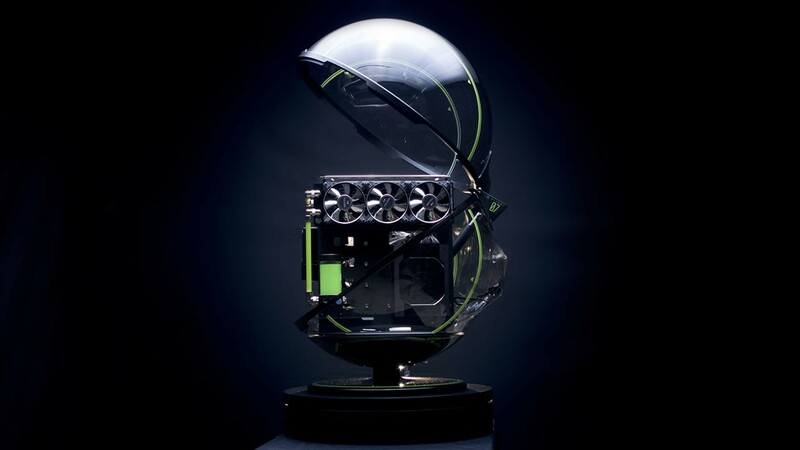 View watercooling and pc building like never before! 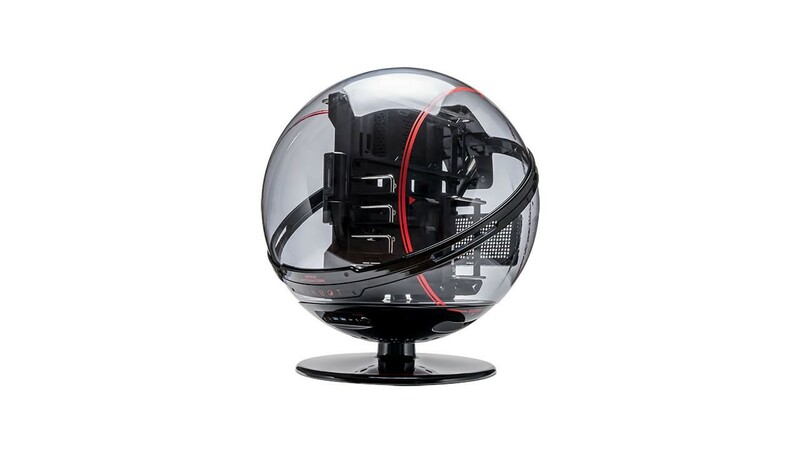 Enjoy the 360 ° view of your stunning rig. 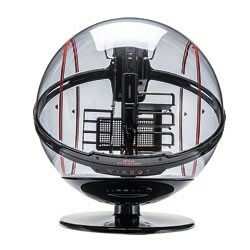 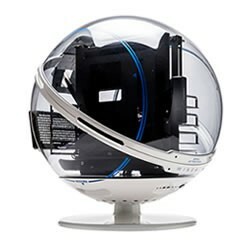 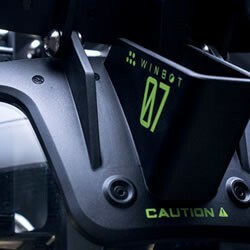 The In Win R & D staff organized and crafted WINBOT to a specific standard so that meets the requirements of a certain height, structure and detailing. 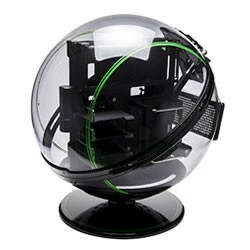 But because of such a labor intensive/detailed oriented project. 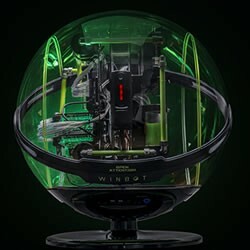 WINBOT is also reduced to an ultra-rare limited edition production. 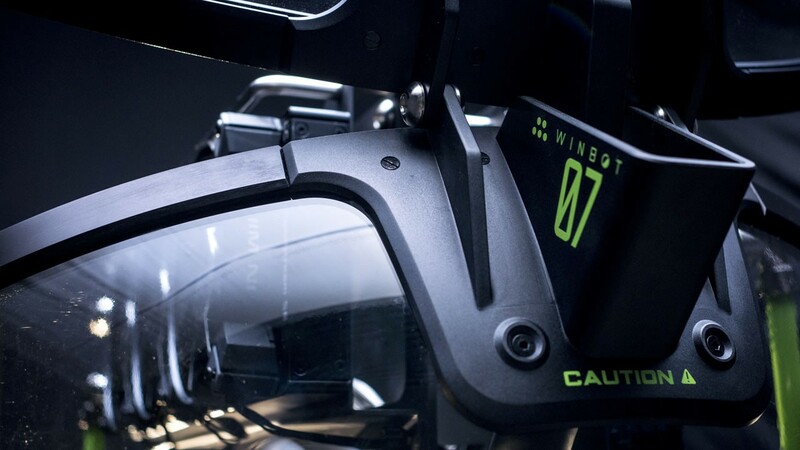 Each one will be engraved with an individual limited edition serial number to enhance the collection value. 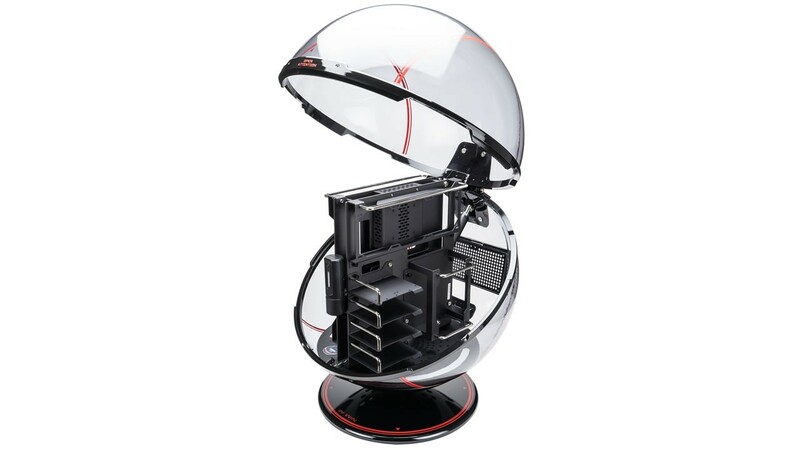 Vivid and attention-grabbing color scheme reflects your strong and unique personality.Choose your own color and enjoy the most exclusive visual pleasure. 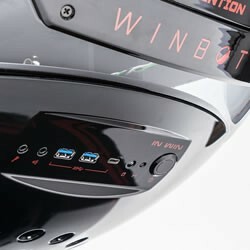 WINBOT is on In Win Official eStore Now!